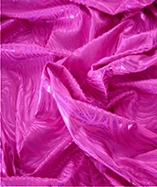 (Price per mtr) £12.99 VAT Incl. 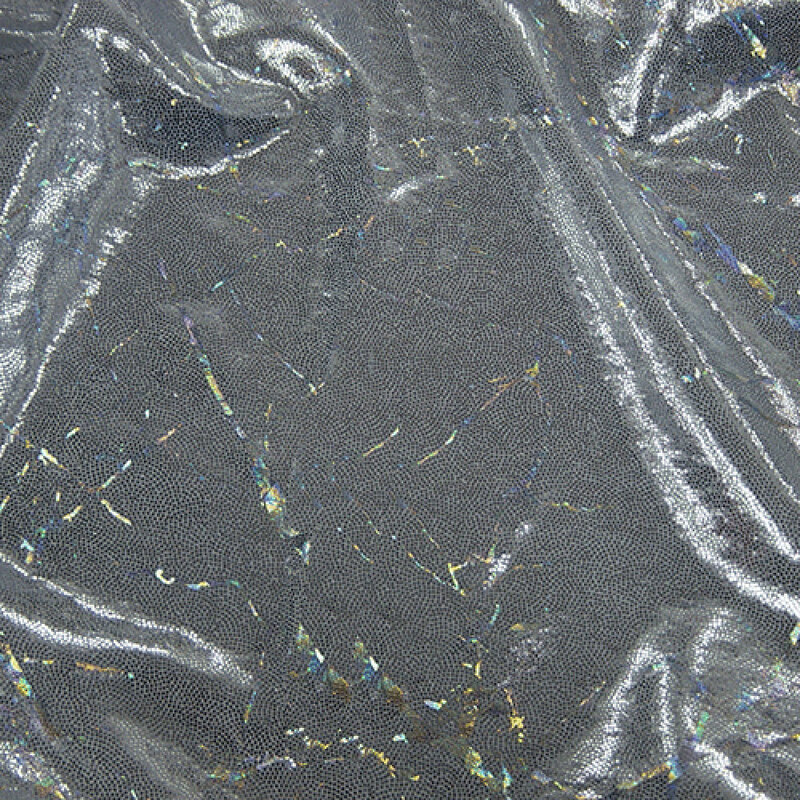 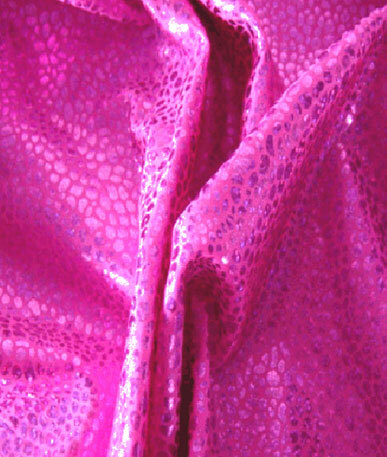 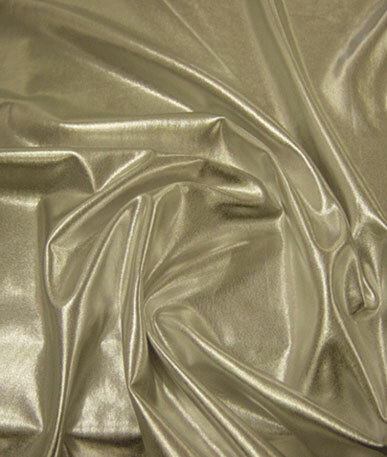 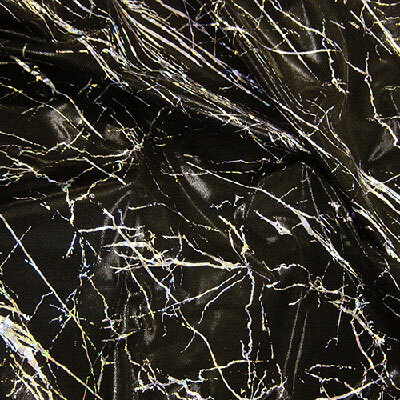 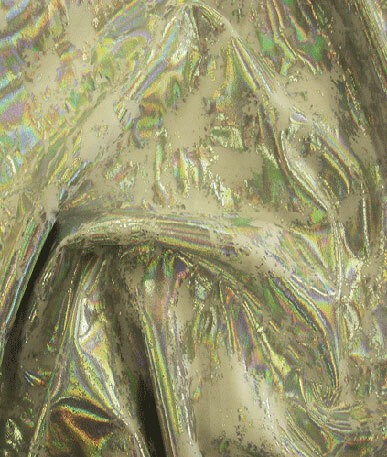 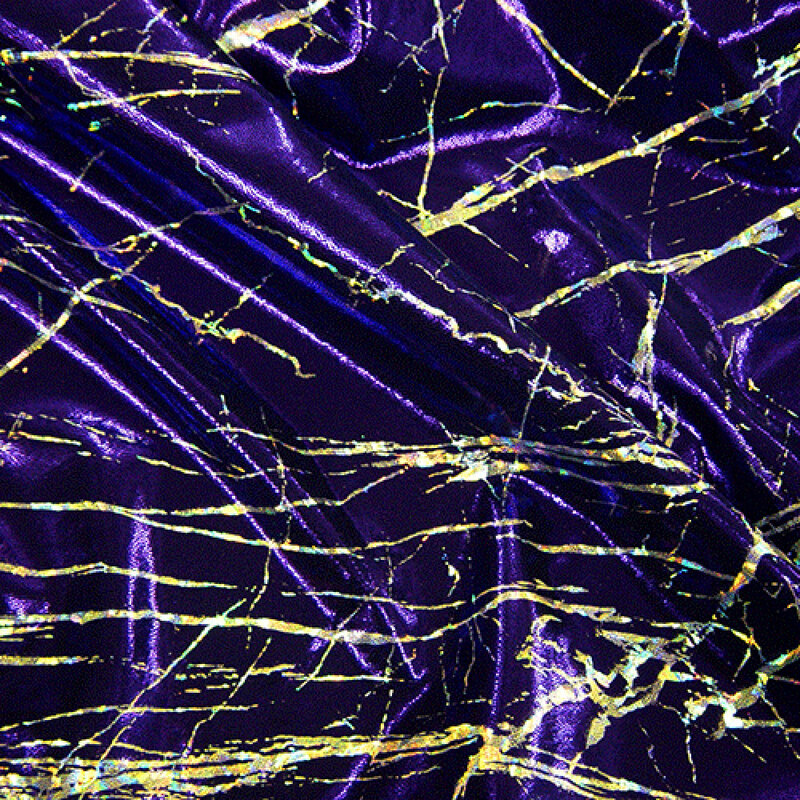 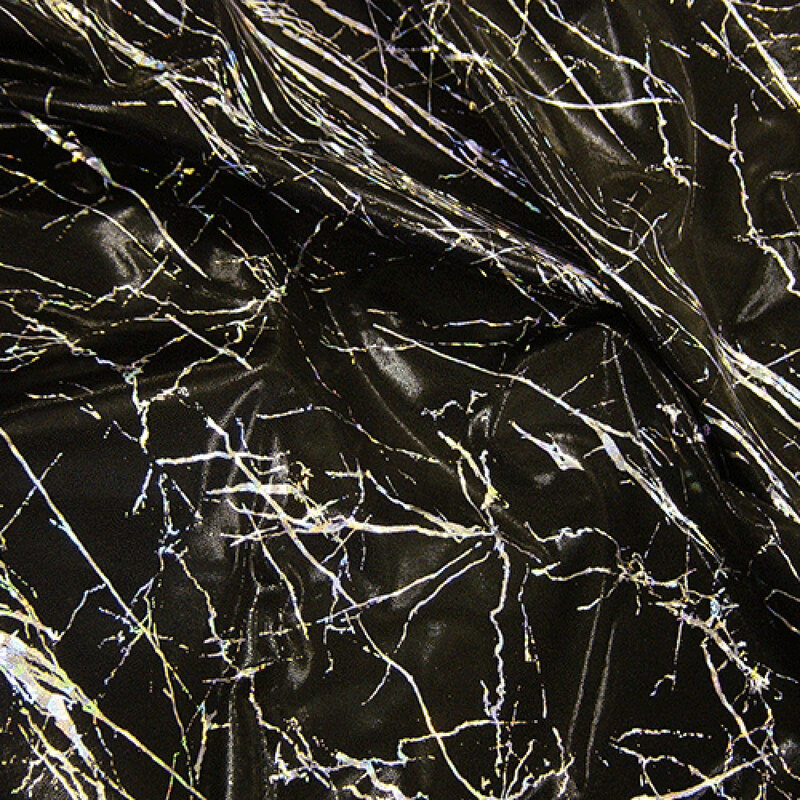 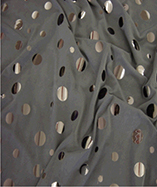 Get a sample of "Black(4)"
A stretchy lycra fabric with metallic hologram effect. 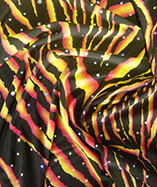 In 5 eyecatching colours. 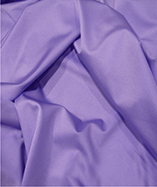 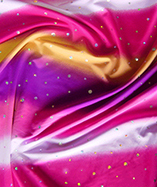 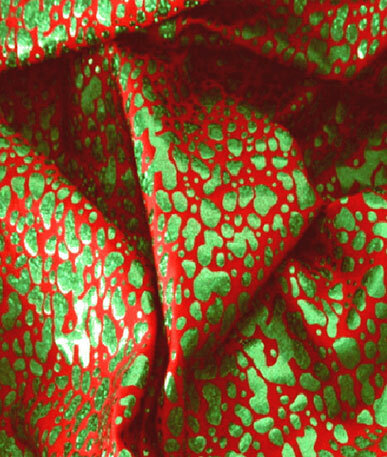 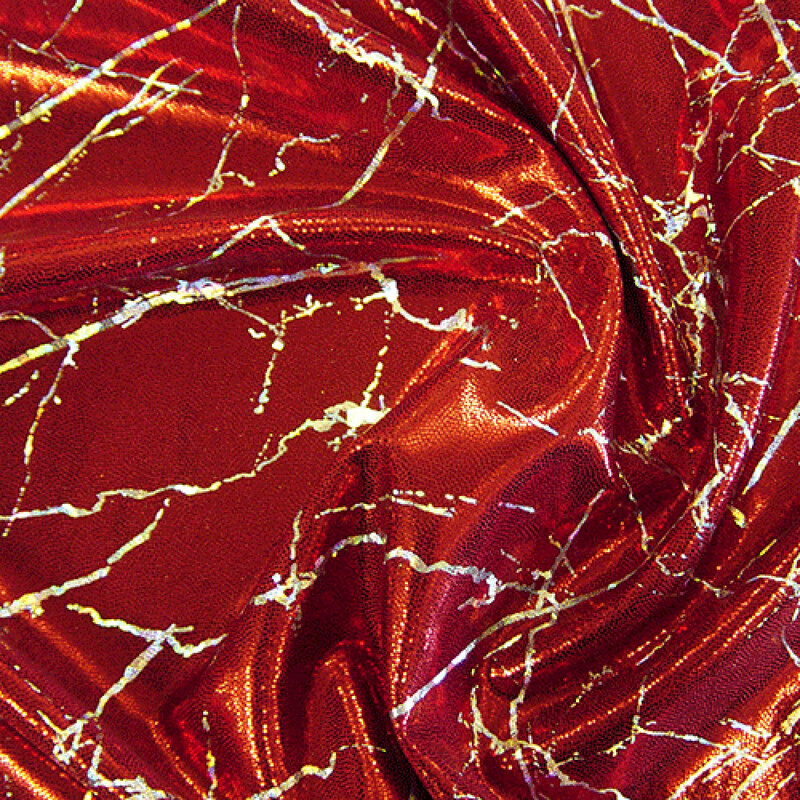 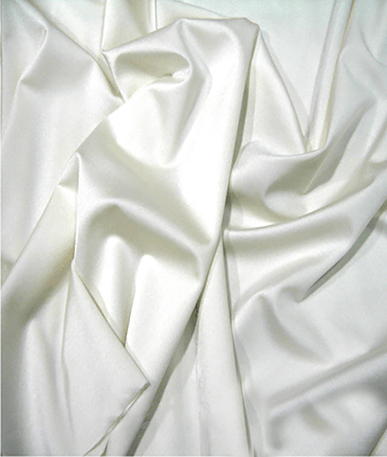 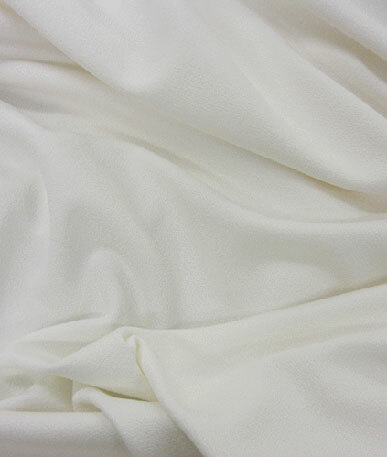 Ideal for stagewear,dancewear, fancy costumes, stage and set design, bar and club decoration etc.